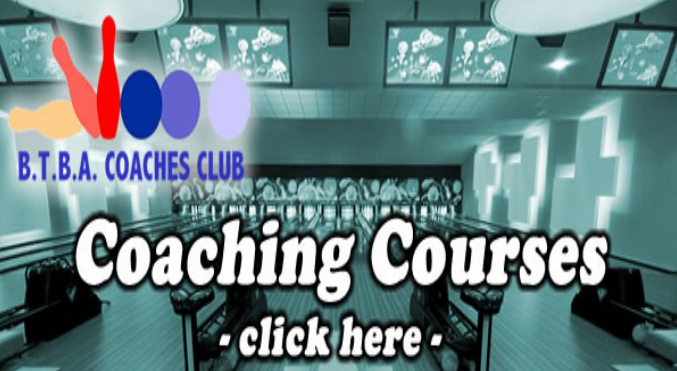 All you have to do is leave a comment on coach.btba.org.uk website saying Merry Christmas and in 15 words or less say why you think the prize should be awarded to you. Good luck and Merry Christmas to you all. 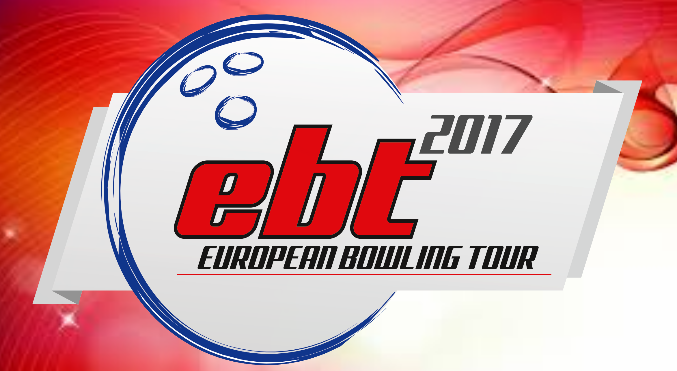 Please note, this competition is being run by an external website and Talk Tenpin are in no way affiliated with the running of this giveaway. 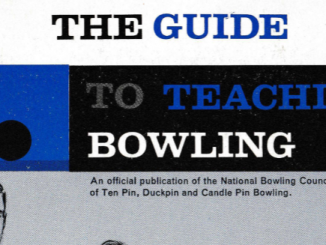 How did people learn to bowl in the 1960’s? Thanks to the USA, there were multiple booklets frim the ABC, AMF, Brunswick and more. Did anyone have this one?